Reblogging The Scoop on Books: The Last Goodbye. 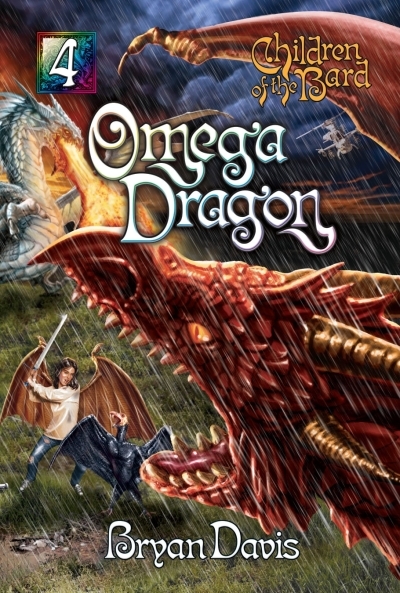 I hope you’ll read this wonderful, spoiler-free review of Omega Dragon. Reblogged this on Concerning Megan.